Cygnet is an awesome place for a getaway, however, accommodation in in the centre of the city is hard to come by. You're guaranteed to have an easier time finding a room at any of the 3 suitable options within 10 kilometres. Some of the most suitable hotel options close to the main hotspots are the Green Gables B&B and Tranquil Point. If you don't have any issues with staying 18 kilometres away from the city, consider the suburb of Margate. It has 3 accommodation options available, including Villa Howden and Margate Cottage Boutique Bed & Breakfast. 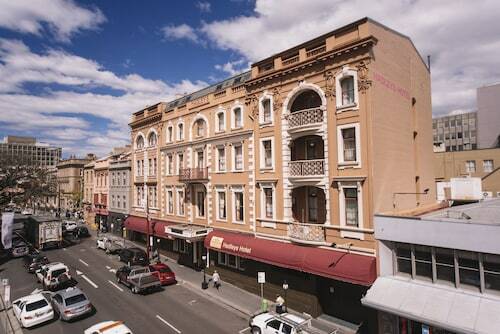 For some alternatives, checkout the Islington Hotel and the Henry Jones Art Hotel. They are located 30 kilometres and 35 kilometres respectively from the center. 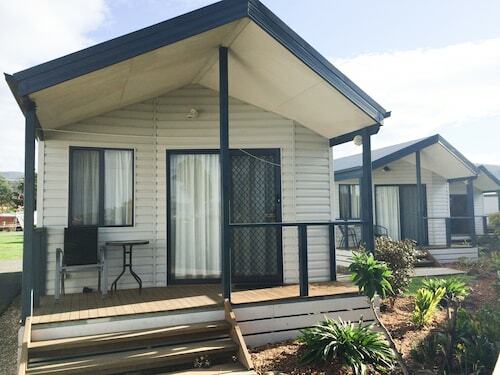 Wotif also recommends the Woodbridge Hill Hideaway and the Corinda Collection. The first is 10 kilometres away from town, while the second is 35 kilometres away. Australia's Southeast Tasmania offers loads of other great places to visit! Take a look at the history museums, art galleries and craft workshops. You could also take in the region's forests, mountains and caves. Or spend some time hiking and caving. If you want to experience some nearby cities, check out Port Huon and Woodbridge. Journey 11 kilometres to the west of Cygnet and you'll discover Port Huon. That said, Woodbridge is 11 kilometres to the east. Hotels and apartments in Port Huon are the Cambridge House and The Bears Went Over the Mountain. Woodbridge options include the Bruny Vista Cabin and Arjuna Ridge Bed & Breakfast. If you are really into sports and want to watch games, you might choose to head to Kingborough Sports Centre, which can be found to the northeast of Cygnet. The Esplanade Kingston Beach and the Southern Lights Hotel are both top options if you want to sleep close by. Located 45 kilometres away from Cygnet is Hobart International Airport. 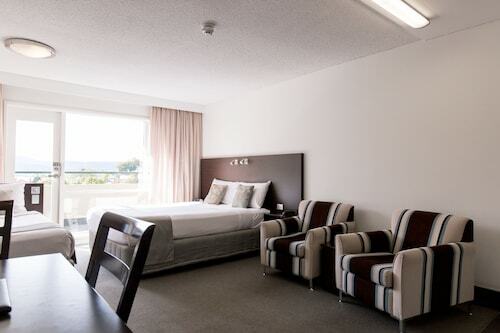 Stay nearby at the Travelodge Hotel Hobart Airport or the Hobart Airport Tourist Park. How Much is a Hotel Room in Cygnet? Hotels in Cygnet start at AU$139 per night. Prices and availability subject to change. Additional terms may apply.